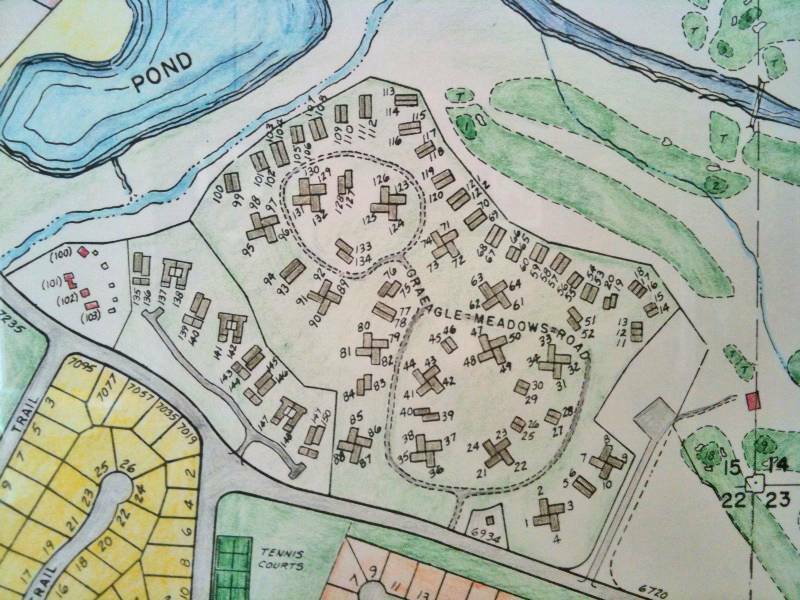 Designed to put more living in your lifestyle….. Graeagle Meadows is the premiere planned unit development. 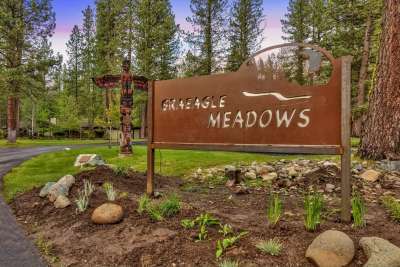 Nestled among tall pines, natural wildflowers, open space and amazing views of the fairways, greens and tees of Graeagle Meadows Golf Course. The wild and scenic Feather River meanders thru the entire 18 holes – the wildlife and birds abound. Fully maintained by an active Home Owners Association, the pride of ownership is evident the minute you step on site.